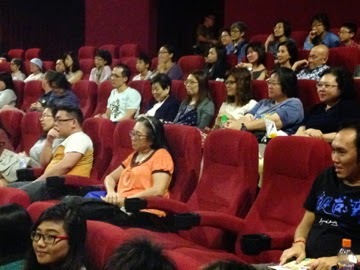 The event was ‘Silver Films’, a collection of 5 films relating to or featuring senior, curated by Objectifs. 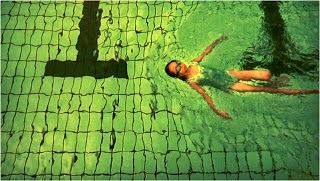 The film was, Lost Sole, an old grainy short film by Sanif Olek shot on DV camera at least 8 years ago. 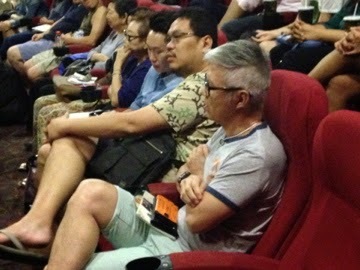 Throughout the film, while the usual film-going crowd steered their attention towards the nuances and philosophical undertones in the film about losing direction, 2 senior ladies behind me guffawed non-stop at the thought of a person losing his footwear at a place of worship and being stranded by the loss of it. That was perhaps the ultimate connection point between ‘Silver Films’ the event and the silver crowd themselves, seniors identifying with simple familiar moments rather than the metaphorical journeys presented in the films. The laughing got particularly annoying after a while. 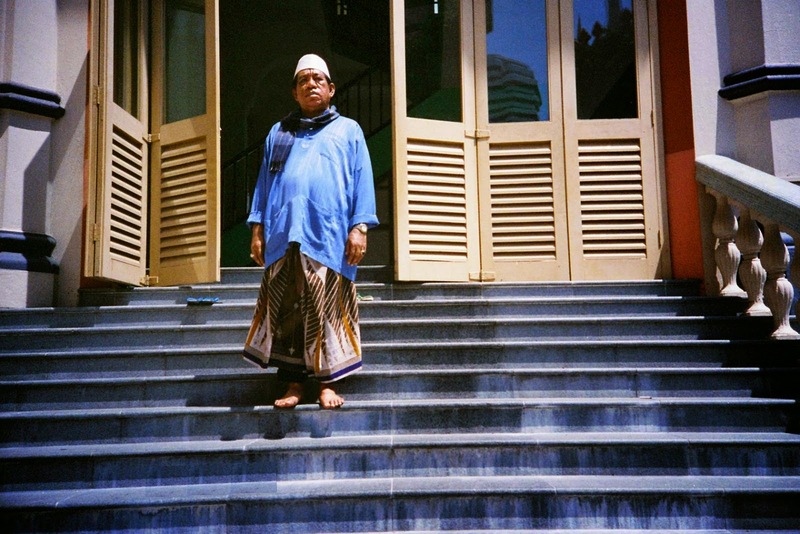 Sabtu, the old man, who lost his slippers after Friday prayers at the mosque registers a look of worry after discovering the loss. The women chuckled uncontrollably. Camera focuses on his barefeet, which he is shy to show passers-by. They burst out in roaring laughter. Daughter comes looking for him and upon turning her head towards his feet, camera closes up on his barefeet again. I stopped turning my head backwards. The unintended response from the audience seems to serve to remind filmmakers that sometimes, filmmakers make films for themselves more than for any other apparent target audience. It certainly wasn’t director Sanif Olek’s intention to create a comedy out Sabtu’s search for his missing slipper. In fact, going by the quotes from the Quran presented in the film and the tribute note his father, this was pitched at something more spiritual. 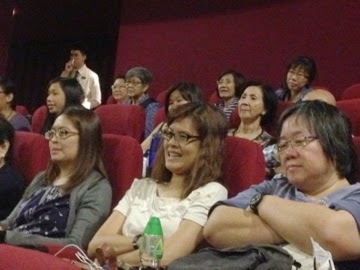 The same can be almost be said for Sun Koh’s contribution to the collection of 5 films – The Secret Passion of Mdm Tan Ah Lian. 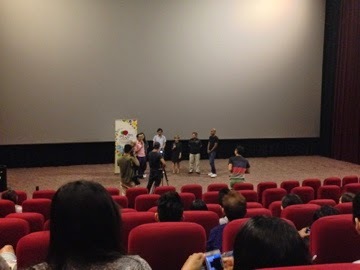 Commissioned for this event, Sun Koh’s film is about a married woman who is nearing retirement age and still working hard at a café. Or so it seems, to her husband. What she really is doing is living double life as a writer and she already has a book published. In a spirit no different from housewife-turned-celebrity cook Julia Child, Mdm Tan listens to her instincts and filters out noise from her husband who tries to frame her back into her role as a traditional mother. Except that she needs to live her desired life undercover. 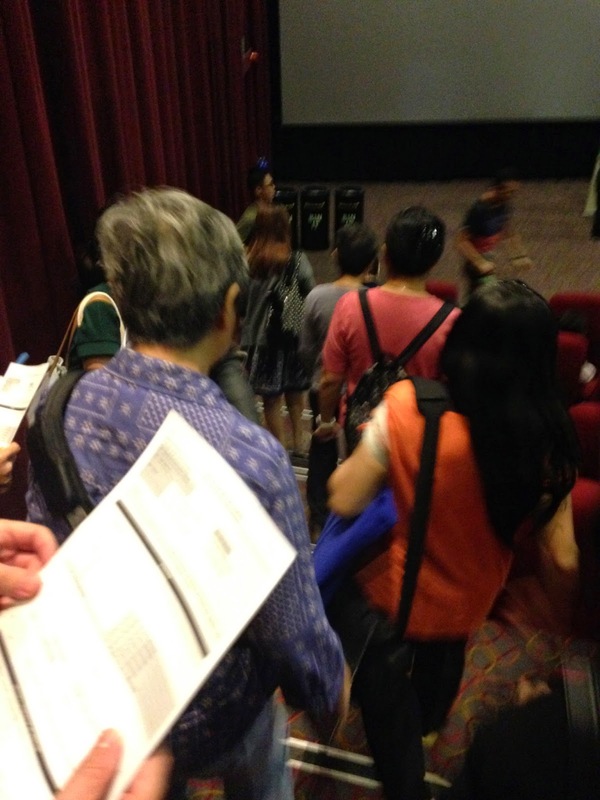 The film is pitched at a semi-idealised reality with the juxtaposing of a woman rich in ideals in a Singaporean working class home, and the depiction of the pains and tedium she goes through just to fulfill her writing ambitions, something possibly far fetched for the common man on the street in Singapore. Look deeper, her husband is the token singlet-wearing, boorish middle-aged man with the vibes of a taxi-driver and some strong hints of MCP (male chauvinistic pig). What on earth convinced this writer or artist-at-heart-of-a-woman to marry him is a mystery. Ultimately, these points all serve to deliver an intended subversion or play some kind of advocating role, with the likely subject of advocacy being empowerment. It is interesting to note that, like Lost Sole, the bigger meaning behind the film speaks less to the senior crowd and possibly more to the average adult who can appreciate some healthy doses of idealism and aspiration. 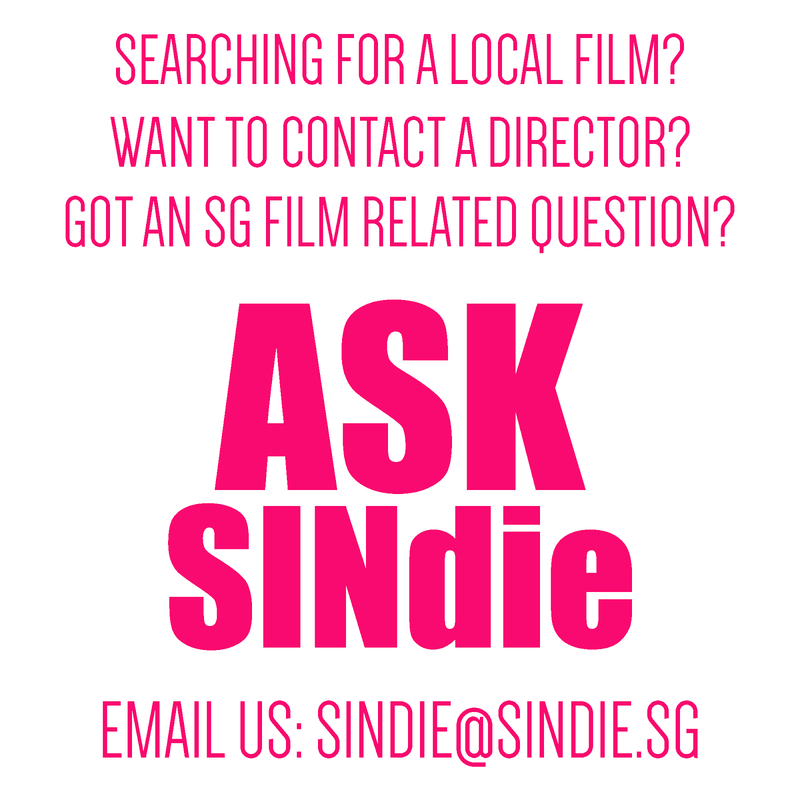 The intended audience of a themed set of short films hereby becomes an interesting question. 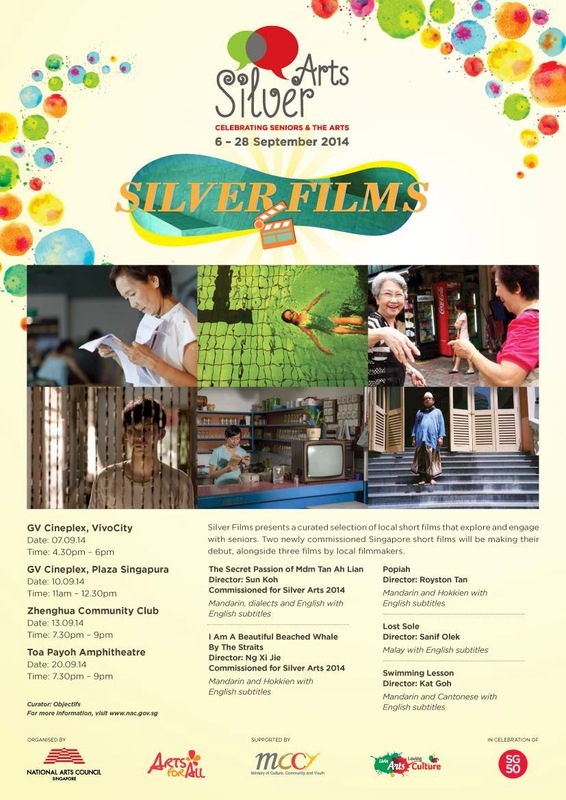 In a year where ‘Pioneer Generation’ has become a buzz word, one might ask if ‘Silver Films’ is a film event to expose seniors to short films, a seniors event to keep the minds of seniors occupied through cultural activities like film or a film event for film fans to explore the psyche of seniors. This is where films like Kat Goh’s Swimming Lesson and Royston Tan’s Popiah seem awkwardly placed. Swimming Lesson offers a slice of family drama that occurs on the day a young Singaporean girl departs for overseas studies with didactic messaging. The girl’s doting mother nags up a mountain of pent-up frustration in the girl, who is lost on why her mother is fussing over seemingly inconsequential things like bringing boiled bird’s nest for consumption on the plane. Through the visual metaphor of a swimming lesson awkwardly inserted into the drone of TV-drama-like character-interplay, we, the audience, get nagged at as well about the message in the story. The only silver-haired character in the film, the quietly- wise grandfather, is just there to offer the last word on the battle of words between the family members. But he remains the proverbial fairy godmother, someone who has some omnipotent presence but we know little about. Royston Tan’s Popiah takes the form of a typical MCYS video laden with a moral message and doses of tear-jerking melodrama. 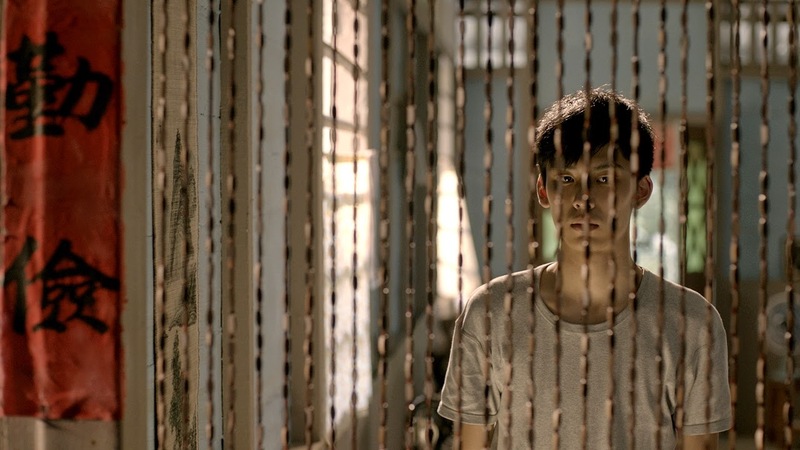 The tedious chore of preparing Popiah distances a young man from his family but eventually brings him closer again, not without the coercion of his relatives and rousing orchestral music, seemingly for befitting of a war epic. Like Swimming Lesson, Popiah is a closed-ended, water-tight moral-laden short film that wants to have the last word, more than opening up the conversation with seniors, which is potentially a challenging thing. Not many want to be challenged at this age! One thing the curators could have considered is, rather than loosely grouping films with senior characters inside, they could instead try to find films with points of connection and relevance with the seniors, regardless of whether there are grey-haired chatracters within. 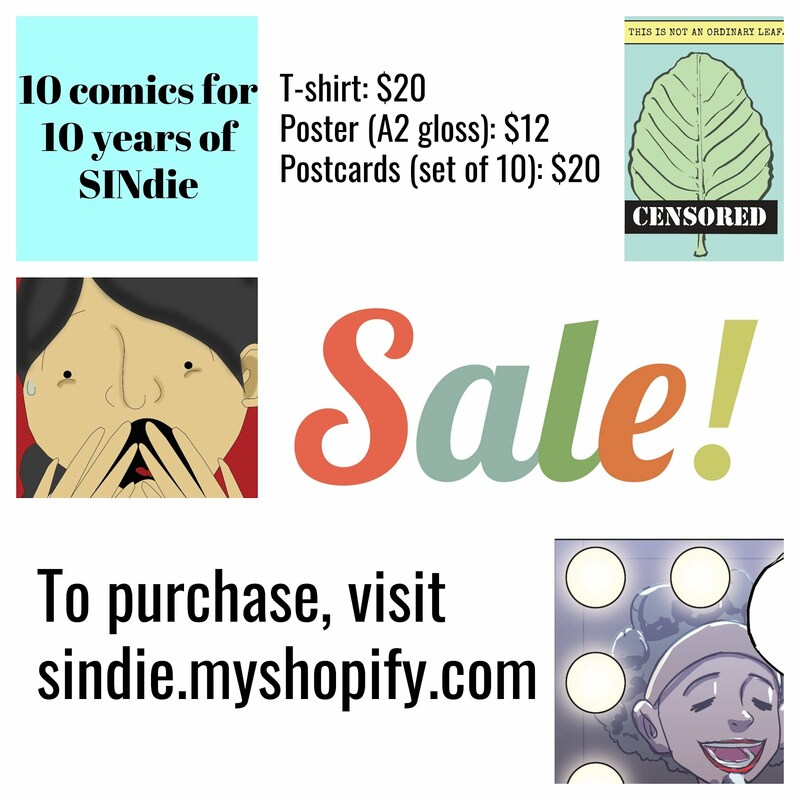 Two films I highly recommend are Tan Pin Pin’s Invisible City and Sun Koh’s Singapore Panda as I anticipate they will titillate the memories of the elders, stir up some inner conversations within themselves and also, laugh a dozen at the familiar as well as the helplessly cute foley attempts in Singapore Panda. I am a beautiful beached whale by the Straits by installation and performance artist Ng Xi Jie, is the other commissioned piece other than the other mouthful-of-a-title The Secret Passion of Mdm Tan Ah Lian. This film crams a lot of material into its spiritual and mental confines. The two elderly ladies in this semi-documentary share a tonne of information about themselves and open for us, the doors to their hearts and inner aspirations. 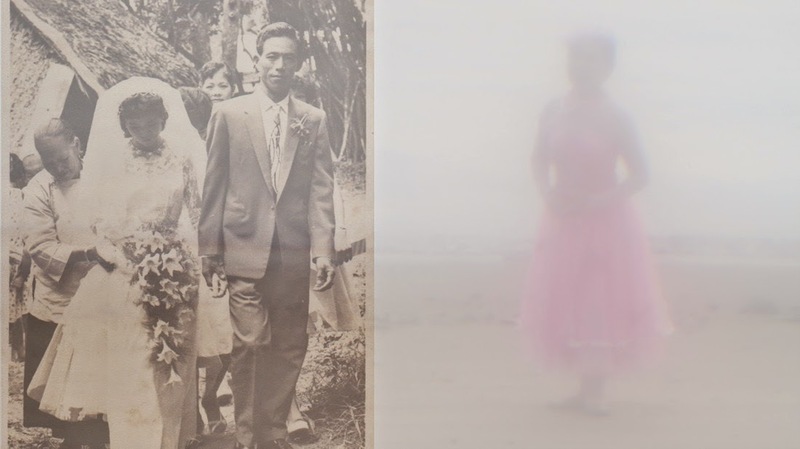 Interjecting the expositions on the daily lives of the two women are hazy dreamy scenes that feature their alter egos, strangely dressed in girly pastel-coloured clothing that subverts the way we see them and tries to reclaim a bit of lost innocence. Other than these awkward alter ego scenes, the real-life expository segments are the most accurate mirrors, among the selection of films, to the lives of the senior audience watching the films. 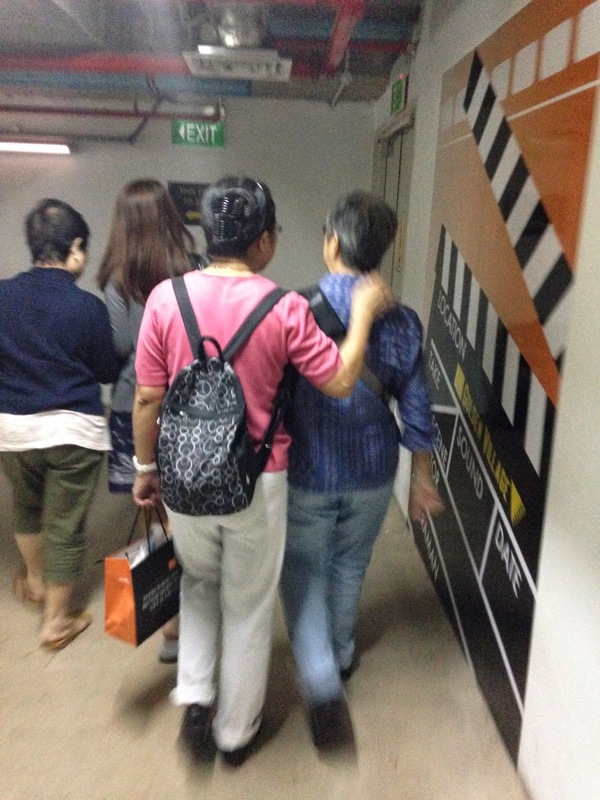 Yet they drew relatively little attention, a far cry from the incessant chuckling over a missing slipper in Lost Sole. It is not clear whether the film is too much of a day-to-day mirror of their lives or they just don’t know what to make of a middle-aged lady dancing like a ballerina at the beach. Of course, engagement with film does not necessarily translate into utterance of any form. An audience seeing themselves in the shoes of the characters presented can in fact be a quiet but spiritually-enriching process. 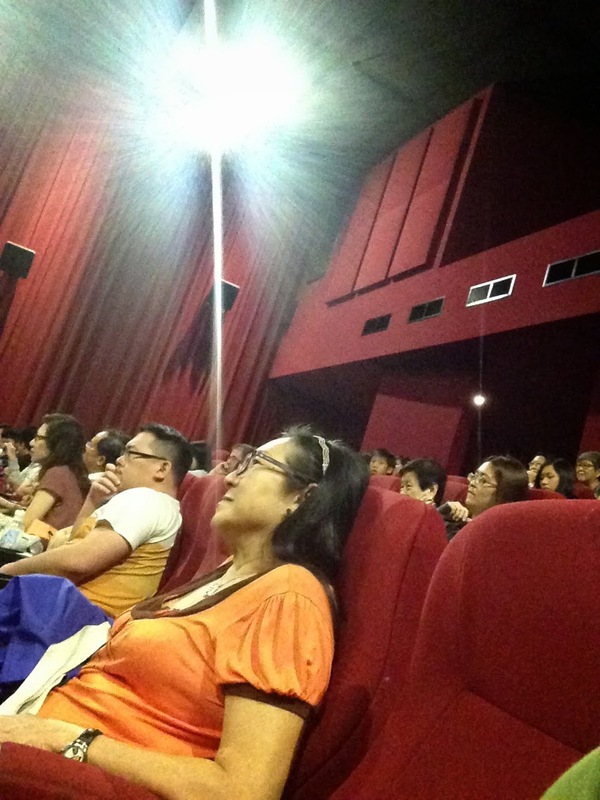 Films have immense potential to change one’s perspective in life, but for the many ‘Pioneer Generation’ retirees who attended the screening, they may have just turned up more to be entertained than to be given a spiritual lecture. 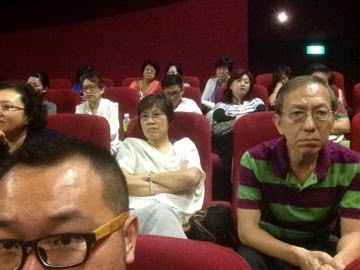 Taking a page off the Jack Neo textbook of filmmaking, entertainment may be that starting point of self-discovery. 'Film's over, time to ponder over our real lives'.